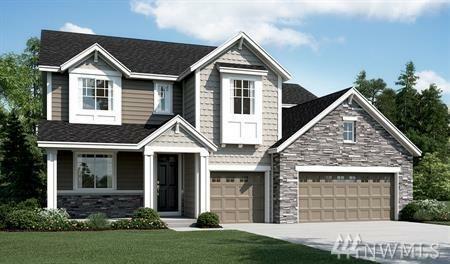 Richmond American Homes presents the Dillon! Permit ready to build! This floor plan features a dramatic two-story entry, a formal dining room, a gourmet kitchen with central island and nook, and a spacious two-story great room with a fireplace. Other highlights include a main floor bedroom, a convenient mudroom and a generous master suite with walk-in closet & deluxe master bath. Call for details on energy efficiencies and warranty programs!